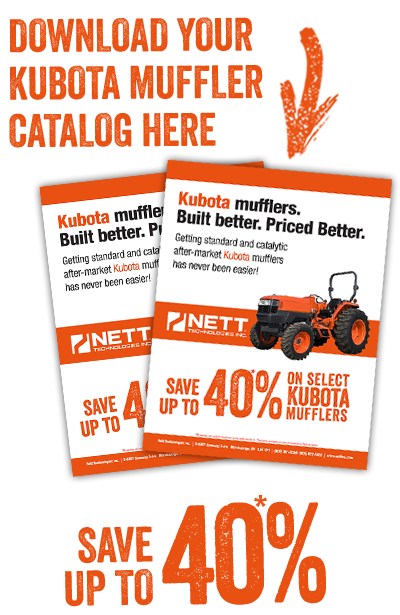 Nett Technologies has a database of over 10,000 standard and catalytic muffler designs – we have a Kubota muffler to fit your every emission control need! Please see below the various standard and catalytic Kubota muffler designs we manufacture. 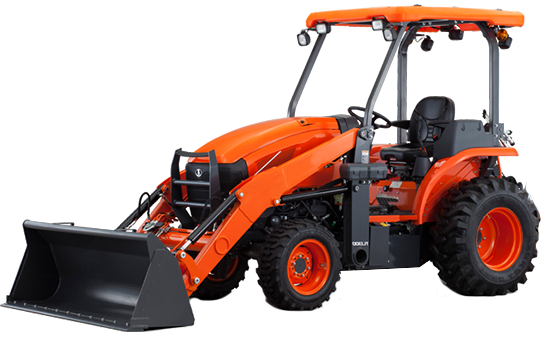 18963-12110 GL4500S Kubota 2 Cyl. 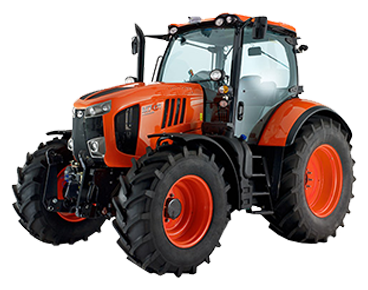 Some of the above listed Kubota mufflers are available only as a cut and install option. OEM muffler may be required. To receive the latest and most accurate information on available designs, please contact a Nett Technologies’ representative. The above items are not reflective of newly added designs – if you don’t see your particular product, please contact Nett Technologies. Certain terms and conditions apply. Andrew F. Walker: We’ve been buying Kubota mufflers from Nett Technology for years and find their level of care and knowledge to go above and beyond other suppliers. 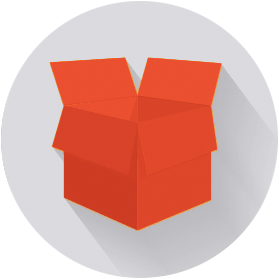 We love your service and products. Keep up the great work!